As a national sign manufacturer, BestSIgnMonuments.com is asked to make entrance signs for homeowner associations, property management groups and other developments. We make the BEST Custom Subdivision Entrance Signs! 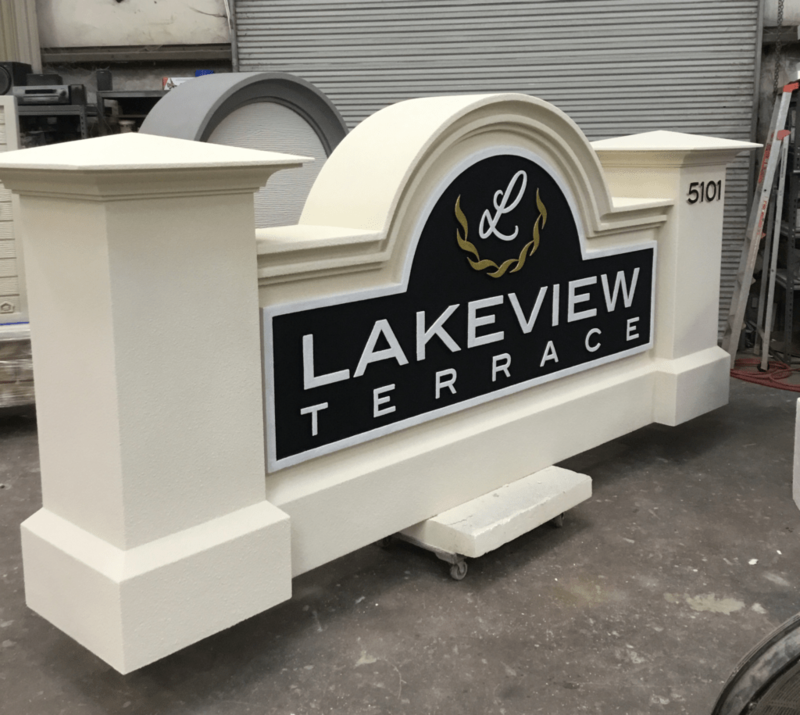 Contact our sales team for your next neighborhood entrance sign project. 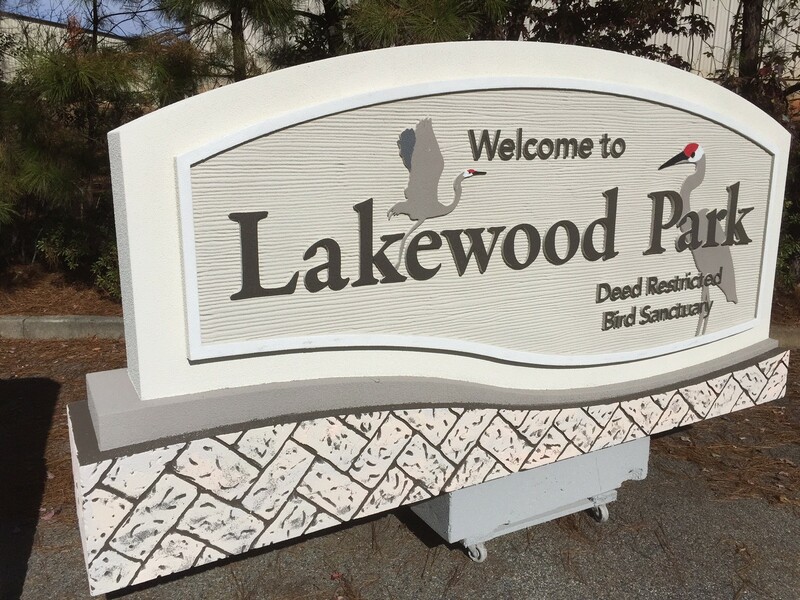 We welcome any challenge in custom subdivision entrance signs, and can produce anything you can imagine! Please use our online contact form to start your next sign project. We look forward to working with you! This entry was posted in Apartment Complex Signs, Completed Sign Projects, Monument Signs, Property Developer Signs, Residential Signs by BSM Staff. Bookmark the permalink.